How do I Choose a Payment Plan Option? You choose a payment plan option through the financing link on the Nectar website. The payment plan is six months, interest-free, with no credit check. You can get the mattress you need, with a payment plan that fits your budget. No problems at all. Here’s how easy it is! 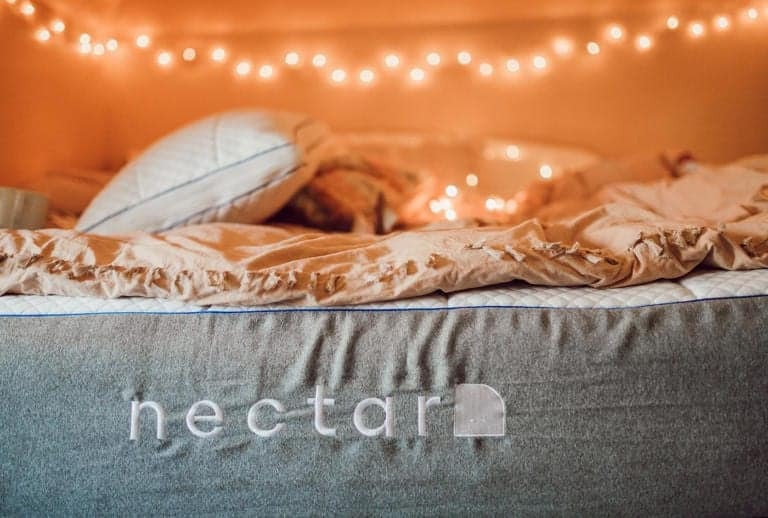 Like our mattresses, Nectar wanted their financing plan to be reliable, dependent, and easy to understand. When you choose the payment plan option at checkout, that’s exactly what you’re getting. Nectar doesn’t have any hidden fees that crop up later, what you see is what you get. Just enter a few pieces of information about yourself, and you can enjoy a Nectar now, knowing that it will be fully paid off in six months time. Here’s how the pricing breaks down for each mattress size. Note that the discount is not available for financed mattresses. Note: All one-time payment prices are based on $125 off discount. As stated, the discount is not available for financed purchases. Your financial information is as important to Nectar as it is to you, that’s why we use top technology to ensure your payment information is kept secret and secure. Here’s what you need to provide so that we can get you a Nectar ASAP. A good night’s sleep should be a right and not a luxury, that’s why we want to alleviate any concerns you have about getting one of our mattresses. Your first night on one should be stress-free and blissful — just like your thousandth night on it will be. Nectar gets that financing can be confusing, that’s why if you have a question you should contact their awesome support team. 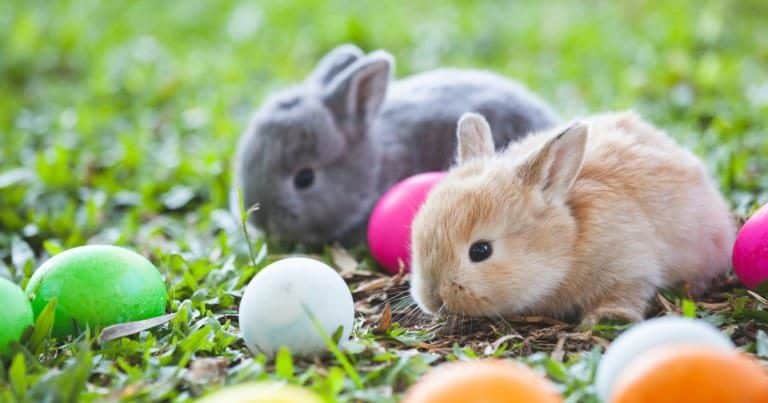 They’re trained and excited to answer any questions you might have about financing, delivery, or anything else that might pop up along the way. Available literally seven days a week, and psyched on pillows, mattresses, and all things sleep-related, these are the folks you want in your corner when you’re buying a bed. Trust us, or better yet, give them a call! 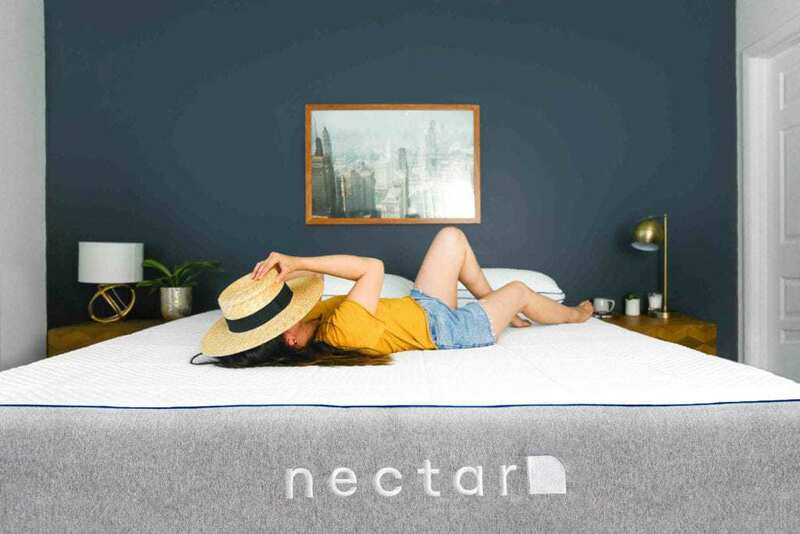 Nectar literally can’t wait to be a part of your sleep success story, so let them do the hard work — you just concentrate on the shut-eye. It’s just a couple easy clicks away. They’re taking the stress away from a big decision so that you can rest easy and rest well. Happy sleeping! So whether you’re starting a payment plan, or want to pay for it immediately, make today the day you grab a Nectar. When you purchase it now, you’ll get $125 off the Nectar listed price and receive two free pillows! That’s a deal no one can pass up.